Craving some authentic Italian Cuisine? Place Tevere satisfies cravings with their menu of quick and delicious entrees. Pizza, lasagna, pasta, you name it, they serve it up right. 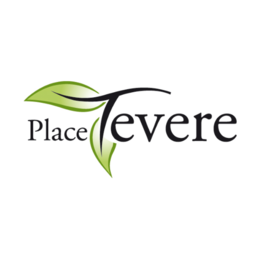 Visit Place Tevere today at CF Fairview Pointe Claire.